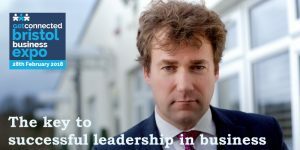 Our founder, Jan de Jonge, will be speaking at the Bristol Business Expo, end of February 2018, on the key to successful leadership in business. Jan has assessed and helped the development of hundreds of senior leaders, of a myriad of businesses and sectors of industry, on most continents. There are some key aspects that define success in leaders: their perceived effectiveness, their actual effectiveness, their style of leadership and the way they communicate with others – stakeholders, followers, customers, shareholders. If there’s space left (..! ), then come and join Jan at what promises to be a fascinating and a real insiders’ insight into what business psychologists tend to look at, value and assess when they are involved in the development, the coaching, the identification and the assessment of leaders of our time – whether in the UK, Spain, Italy, India, or the Middle East… (- which, of course, is not to say local culture is not important). 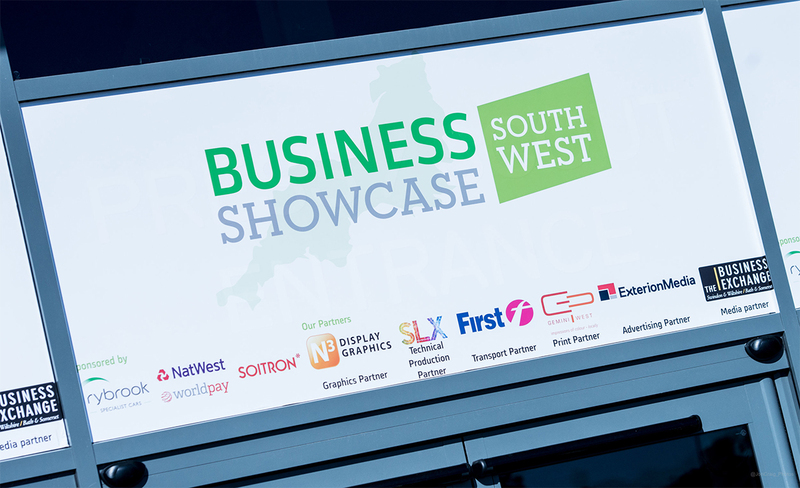 Date: 28 February 2018, central Bristol, at the Bristol Business Expo. Time: 10.45am – 11.15am Venue: Seminar Theatre 2. See you there! Make a day of it! Come check us out and do some valuable networking – after all, it’s one of the best ways of getting your business, your service, your products noticed. Walk away with proven tips based on business-psychological evidence, to sharpen your personal leadership effectiveness – and your overall impact.